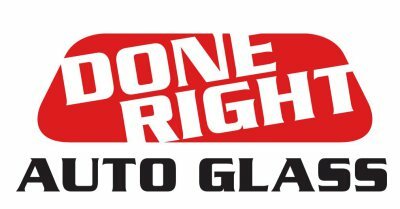 Done Right Auto Glass is a windshield repair and replacement business with a 'customer first' approach. 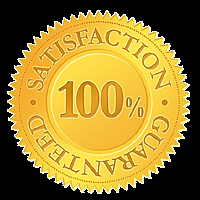 We put our customers first and work together with you to find the best and most economical feisable solution to get you back on the road. 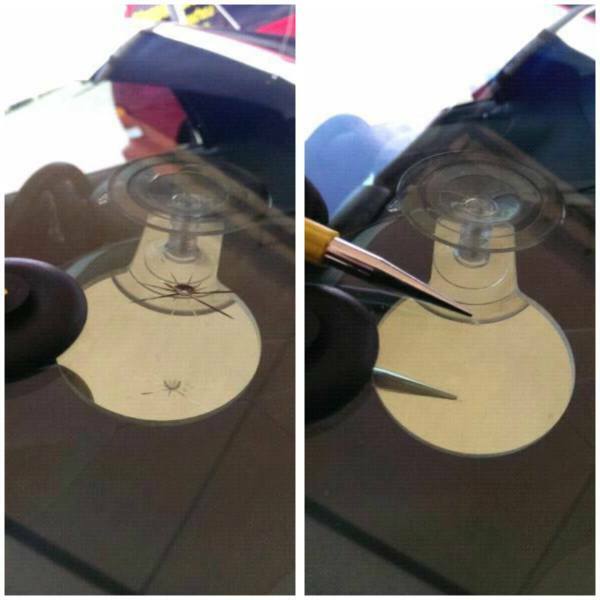 Have your windshield Done Right the FIRST time!